Bandera Bermuda® was chosen by the San Francisco 49ers and San Jose Earthquakes! 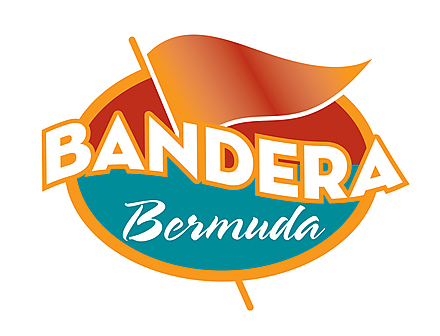 West Coast Turf’s newest bermudagrass variety for Northern California is Bandera Bermuda®. It is unquestionably the most rapid establishing and fastest recovering from turf damage and wear we’ve experienced, which makes it perfect for high traffic sports fields and play areas. Bandera Bermuda® has excellent shade tolerance and quite simply the best cold tolerance and disease resistance of any variety West Coast Turf has ever produced. Like all our hybrid bermudas, Bandera is a drought tolerant grass, and requires very little water compared to cool season grasses like fescue. Shortest winter dormancy period of bermuda grasses.